With the last bank holiday of the summer (no, you’re crying) upon us, we’ve put together a list of the best things happening in London over the three day weekend to say goodbye to this glorious summer we’ve had in style. The same guys that brought you ‘The Beast’ in 2017 are back with an even bigger and better inflatable assault course for you and your mates to tackle this bank holiday weekend. Bring on ‘The Monster‘! Throw it back to your school party days with an enormous ball pool, an 18m ‘Mega Slide’ and for an adult upgrade there’s now a ‘Tunnel of Love’ and, the one we’re most excited for, ‘The Bouncy Cage of Doom’! Tickets are still available for a half hour slot across the weekend so get booking and get bouncing through bank holiday. The biggest street party in London every year is back! 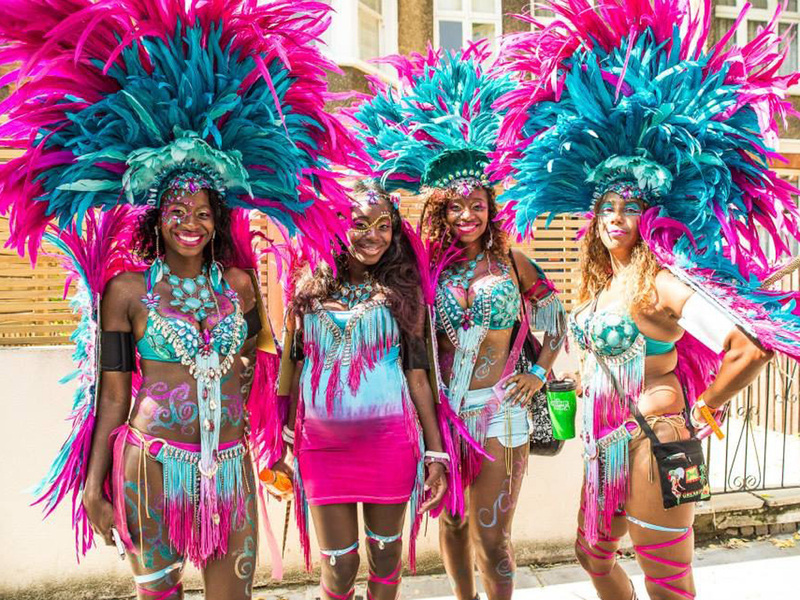 Taking to the streets of west London, the carnival and parade sweep through the streets of Notting Hill and inject a whole new lease of life across the Sunday and Monday. Apart from the main parade there are a number of music stages dotted throughout the streets offering up the likes of dancehall, reggae and drum ‘n’ bass amongst other genres so there’s something for everyone and every mood you fall into throughout the day. On top of that there is also countless street food stalls, performers and after parties to fully immerse yourself into for a full weekend of fun. Feeling crafty? This one’s for you. 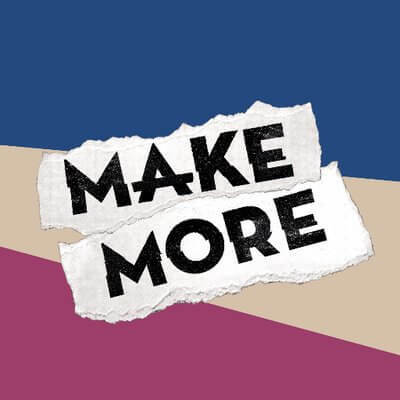 Guided by a line up of masters in everything from bee keeping to metalwork to life drawing, you can explore your creative side and get involved with a number of activities and workshops. Don’t worry, if you were drawn in on the word festival but now thinking there isn’t any festivities to be had, there are still a number of performers to keep you entertained and a host of street food and bars to keep you fuelled. The cinema door creeks open for the first film this evening and goes right on through to Monday for the ultimate scary marathon. 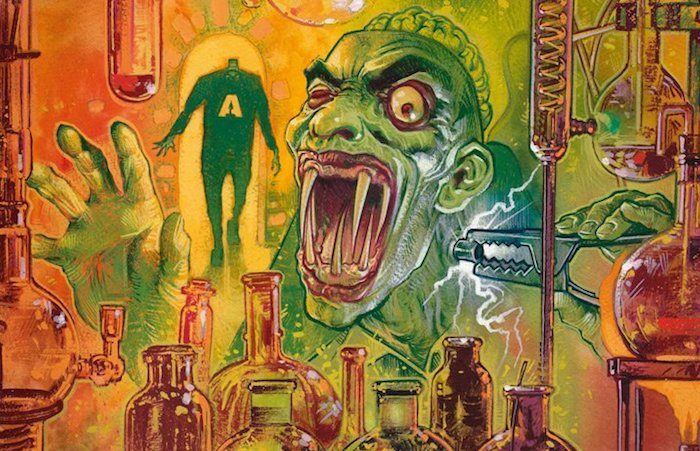 If you’re a fan of horror classics, new and old, then this is the perfect place to get the adrenaline running and the blood pumping with over 70 films featured over the weekend. Get yourself down to Leicester square and take refuge in one of two cinema’s to get your frightful fix. Enough of the scary talk, here’s one that will surely bring a smile to anyone’s face (particularly millennials). As part of Smithfield Market’s 150 year celebrations, they are featuring none other than a sausage dog parade through the market this weekend. Not quite whet your appetite? Let us know what you get up to this weekend over on Instagram and tag us in a picture with the hashtag #mytimebystored and you could bag yourself £50 to put towards a day out! Previous Previous post: A car, a leg, a comicbook and the other strange things found in storage units.